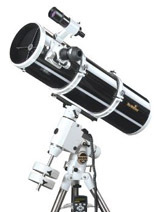 This is Rother Valley Optics dedicated section for customers astrophotography images. If you want to share your images, then please email them to us. 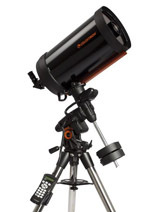 Click on a telescope below to see the images that has been taken through that telescope.